The first word that popped into my head was “genuine”. I like that Queens isn’t Hipster Central and that it’s the home of the Mets. You don’t love Queens because it’s the cool, trendy thing to do. You love Queens almost because it isn’t the cool, trendy thing to do. 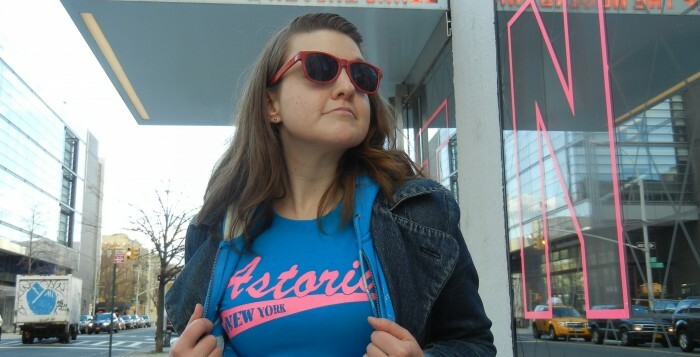 Site (http://sitenyc.com/) – Love, love, love their Queens/Astoria inspired goods! Soho Cafe & Grill (http://www.sottocafegrill.com/) – I’ve yet to find a better place than here for selection/quality of a “make your own” salad bar. 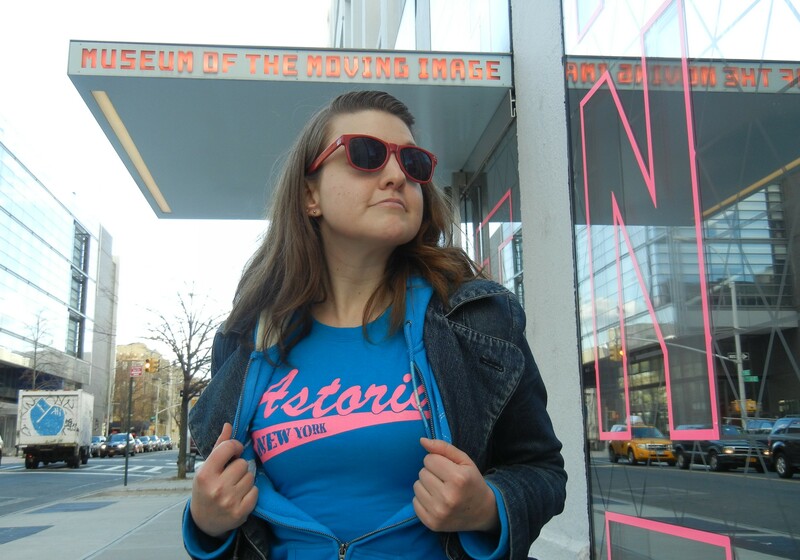 Astor Room (http://www.astorroom.com/) – The History! The Cocktails! The Brunch! Greater Astoria Historical Society (http://astorialic.org/) – Worth stopping by to see their small display of artifacts and historic photos (some of which Soho Cafe has copies of on their walls) and then get on their email list as they host lots of great events throughout the year. For the vistors to Queens I always recommend – Neptune Diner (although sadly some of it’s Neptune-themed charm was lost when they remodeled), Museum of the Moving Image (http://www.movingimage.us/), Bohemian Hall Beer Garden (http://www.bohemianhall.com/en/Index.php), Flushing Meadows Corona Park (http://www.nycgovparks.org/parks/fmcp), Queens Museum of Art (http://www.queensmuseum.org/), Astoria Park (http://www.nycgovparks.org/parks/AstoriaPark/history) and Gantry Plaza State Park (http://nysparks.com/parks/149/).